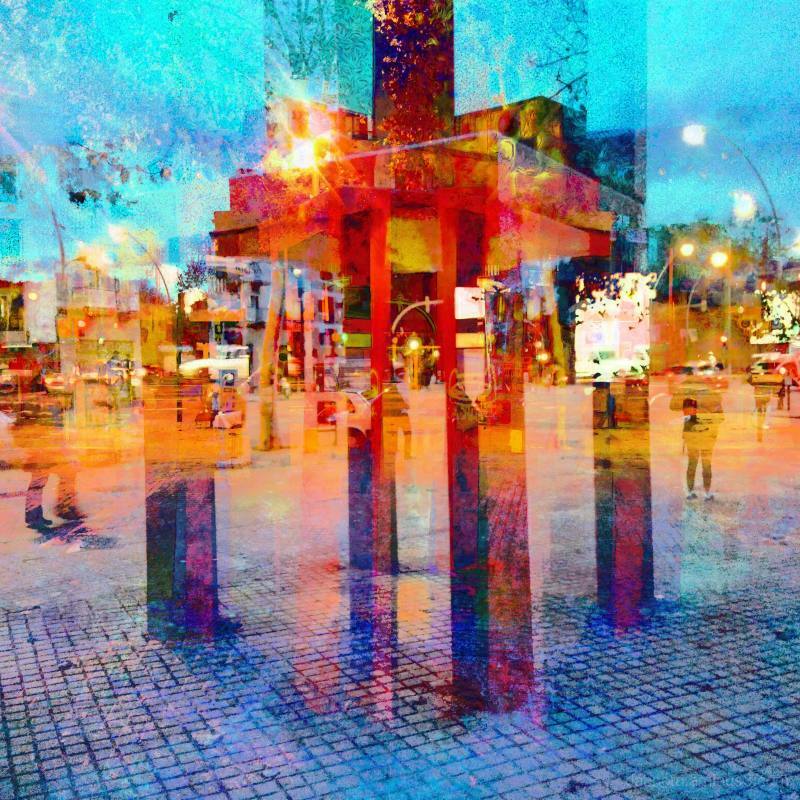 Juan Antonio Zamarripa [Esqueda] (Barcelona, Spain) on 23 January 2019 in Abstract & Conceptual and Portfolio. #PobleSec #Barcelona #Catalonia #Spain #Europe. #QuadrupleExposure #Urban #StreetPhotography image made with a #LGK10 #Smartphone + The #GNUImageManipulationProgram + #GMIC. @Jaya: All the same, thanks for taking the time to leave some words along with your visit. Piacere! @Susy: Thanks very much for taking the time to comment!